"I've met too many people who have sacrificed their mental and physical well-being for this pursuit," said one crypto investor. If buying into the cryptocurrency craze has led to a case of having the bitcoin blues, you can now check in to a rehab center to deal with your addiction. Castle Craig Hospital, a residential rehab center treating alcohol, drug, behavioral and gambling addictions is now treating crypto-addiction within its gambling program, according to the hospital's website. The volatile highs and lows and the compulsive need to check on the price of cryptocurrency or make trades can turn into an all-consuming addiction, with the ups and downs affecting a person's life and potentially having a disastrous impact on their finances, according to the clinic's news release. Digital currency had a wild run last year, with bitcoin going from $900 to an all-time high of $20,000. It has since plunged to around $7,000 and has been on a losing streak over the past three weeks. Yet some Wall Street traders with portfolios full of digital assets are even quitting their high-paying traditional finance jobs to trade cryptocurrencies full-time. Jeremy Gardner, managing partner at Ausum Ventures, who famously runs the Crypto Castle, a San Francisco residence serving as a hub for blockchain startups and crypto investors, said he could see how a crypto-rehab program could be beneficial for some people. 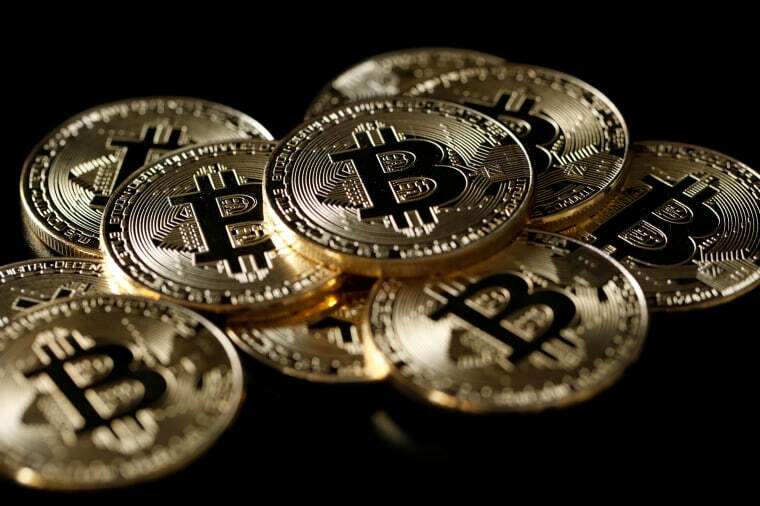 "The 24/7, ultra-volatile nature of cryptoasset markets compounded with the highly social nature of the crypteconomy provide a rush unlike few other financial markets, and certainly has the potential to be addicting," Gardner told NBC News. "I've met too many people who have sacrificed their mental and physical well-being for this pursuit, and I can see how an attempt at taming their passion might be healthy." A representative from Castle Craig did not immediately respond to an NBC News request for an interview. However, a representative told MarketWatch they have received inquiries from all over the world from people interested in their program.